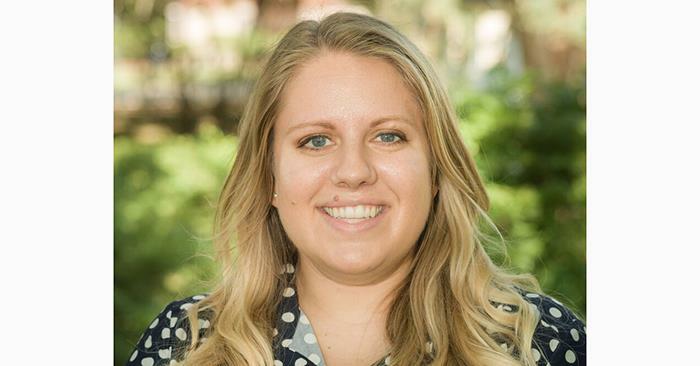 The Center for International Students recently added Nicole Stelter as the new international student advisor. Stelter began her position June 12. Before working for Truman, she advised and supported U.S. students in Rome, Italy, through an internship position with CISabroad. She earned a Bachelor of Arts degree in psychology, with a minor in chemistry, at the University of Illinois at Chicago. After graduation, Stelter spent two years connecting community members to resources through a local park district and administering crisis management at Linden Oaks Mental Health, in Naperville, Ill. She went on to earn a Master of Science degree in adult and higher education, with a certificate to teach English as a second language, at Northern Illinois University. As a graduate assistant at Northern Illinois, she served as director of a housing complex for American and international students. In her role as student advisor, Stelter will be responsible for supporting international students in a broad array of academic and personal issues, fostering their cultural adjustment and assisting them with their legal status and benefits. She will oversee teams of students who provide services to international students and the staff of the CIS. Stelter will be a designated school official (DSO) for the University’s F-1 program and an alternate responsible officer (ARO) for the J-1 program and will be the point person for reporting and tracking of F-1 and J-1 students via the federal SEVIS (Student Exchange Visitor) Program. 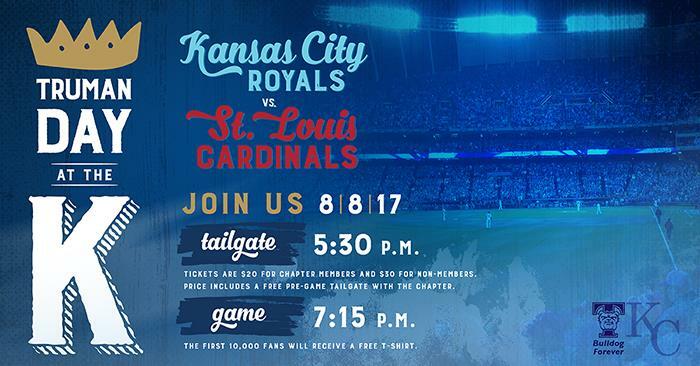 The Kansas City Truman Alumni Chapter will celebrate Truman Day at the K, Aug. 8, when the Royals take on the Cardinals. Tickets are in section 407 and include a pre-game tailgate at 5:30 p.m. followed by the game at 7:15 p.m. Cost is $20 for alumni chapter members and $30 for non-members. This is also a promotion game, which means the first 10,000 fans will receive a free I-70 Series T-shirt, presented by State Farm. To receive free tickets to the tailgate, attendees should add the tickets to their cart when buying game tickets. The Kansas City Alumni Chapter will provide food and non-alcoholic beverages, as well as giveaways. Details about the tailgate will be sent with ticket orders. The deadline to RSVP is July 20. 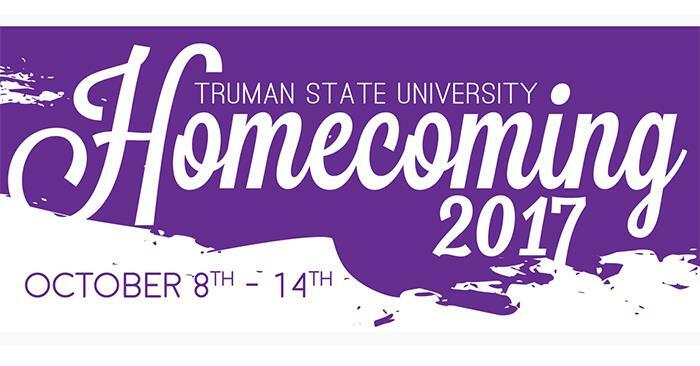 Questions about Truman Day at the K can be directed to Angela Crawford or the Office of Advancement at 800.452.6678. A total of 224 Truman student-athletes received Academic All-Great Lakes Valley Conference honors for the 2016-17 school year. The Academic All-GLVC honor is bestowed upon student-athletes who meet a cumulative grade point average of 3.30 or better during two semesters of an academic year. A record number of 2,974 conference athletes earned the recognition. Not counting the 28 honorees from football associate members Lincoln University and Southwest Baptist University, the 2,946 honorees from full-time GLVC members averaged out to 184 selections per school, which broke last season’s record average of 160. For Truman teams, football led the way with 42 honorees, followed by women’s cross country/track and field (26), women’s soccer (21), baseball (18), men’s cross country/track and field (17), men’s soccer (16), women’s swimming (16), softball (14), men’s swimming (10), volleyball (10), men’s basketball (9), women’s basketball (7), wrestling (7), men’s tennis (6), women’s golf (3) and women’s tennis (2). Seven Truman squads earned the Team Academic All-GLVC Award for collectively maintaining a 3.30 or better grade point average for the academic year. They include softball (3.47), women’s cross country (3.47), women’s swimming and diving (3.47), women’s track and field (3.44), women’s soccer (3.40), men’s soccer (3.33) and men’s cross country (3.30). Individual accolades include the GLVC Council of Presidents’ Academic Excellence Award, which exemplifies the outstanding student-athletes in the conference. Each honoree has exhausted his or her eligibility in the intercollegiate sport in which they participated and maintained at least a 3.5 grade point average throughout their academic career. In addition, to be eligible for the award, the student-athlete must have competed in the GLVC for a minimum of two years and completed 96 credit hours. A student-athlete can only earn the distinguished honor one time in his or her career. Thirty student-athletes representing Truman were recipients of the GLVC Council of Presidents’ Academic Excellence Award, including football’s Dalton Powell, who was one of 11 GLVC students that met the highest standard of academic excellence by concluding their collegiate careers with an unblemished 4.0 cumulative GPA. Additionally, for the first time since joining the GLVC, multiple Truman student-athletes were named Scholar-Athletes of the Year within the same season. Of the honorees for the 13 winter and spring sports, the Bulldogs were represented by Cory Myers for men’s basketball, Christa Reisinger for softball and Alison Strickler for women’s swimming and diving. Previously, a total of two Truman student-athletes had received this honor. 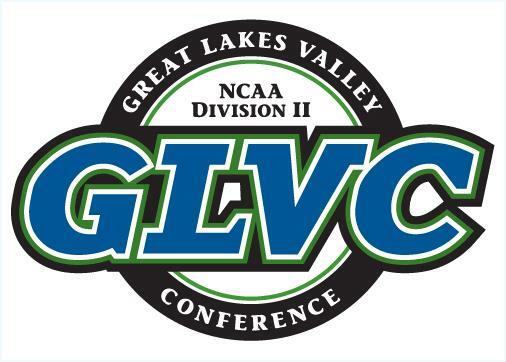 The league selects one student-athlete in each conference sport to be designated the GLVC Scholar-Athlete of the Year. The award is based upon athletic accomplishments, both team and individual, and academic performance in the season upon which the award is based. Each GLVC member has the opportunity to nominate one individual from its team for the award. Nominees must have a cumulative grade point average that meets Academic All-America standards (3.30), and freshmen and first-year transfers are not eligible for the award. The voting is completed by each member institution’s Faculty Athletics Representative (FAR). 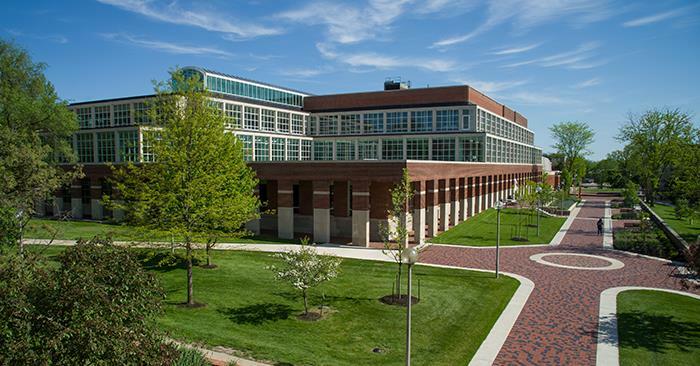 Truman’s Upward Bound Project recently secured funding through the U.S. Department of Education to continue operations through the next five years. One of eight Federal TRIO Programs designed to help students overcome class, social, academic and cultural barriers to higher education, Upward Bound has existed on Truman’s campus since 1965 and serves selected students at target high schools in six counties in northeast Missouri. It assists high school students who are the first in their family to attend college and from income-eligible backgrounds in building the skills and motivation necessary for college success. Upward Bound does this by providing selected students with academic skill development, tutoring, college/career assistance and social/cultural exposure through a year-round support program from the sophomore to senior years in high school. Rising 11th and 12th grade students also participate in a six-week, in-residence summer session on Truman’s campus that provides academic preparation for classes taken in high school the subsequent year and ACT preparation, as well as personal support and motivation towards attainment of a college degree. Upward Bound provides services to at least 90 students each year to help them fulfill their education goals. Truman Upward Bound participants are five times more likely to complete a college degree than students with similar backgrounds who do not receive services. For the 2017-18 program year, Upward Bound will receive 92 percent of total funding ($417,150) from the U.S. Department of Education, with the remaining 8 percent ($33,922) coming from the University. More information about the Truman Upward Bound Project can be found online at ub.truman.edu or by calling 660.785.4244. 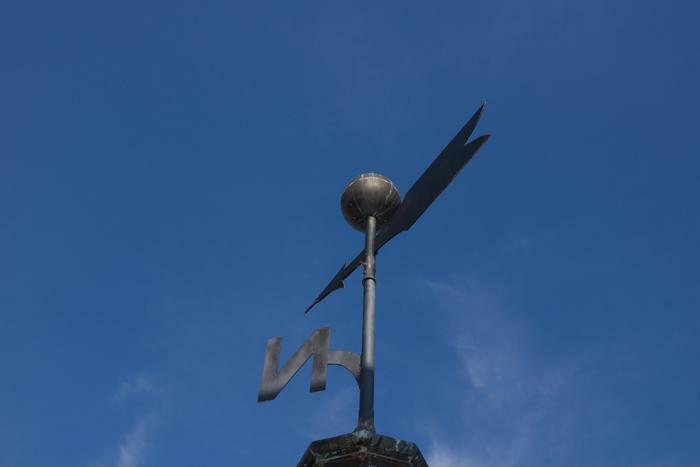 To help document success, all past UB participants are asked to update their information regularly at ub.truman.edu by clicking on “Alumni” in the menu on the left. Yearbooks from prior years (1966-2016) have been digitized and can be viewed on the website as well. 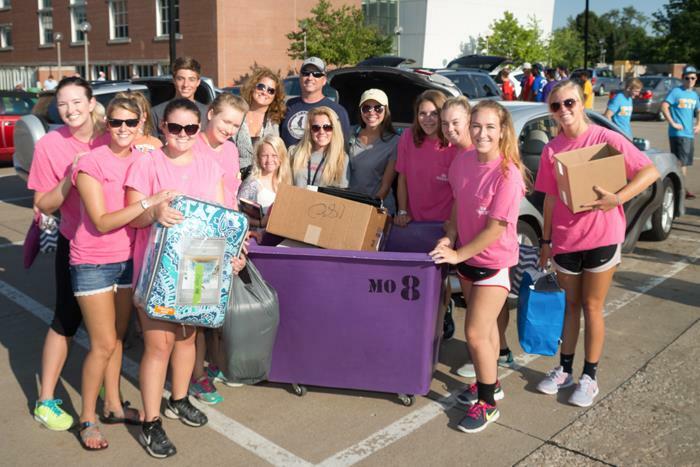 The Center for Student Involvement is seeking student volunteers for move-in day. This year, move-in will take place Wednesday, Aug. 16. Students and student organizations interested in contributing their time and effort in helping incoming students can sign up here. The University cannot provide housing/meal accommodations to organizations or individuals that wish to volunteer. 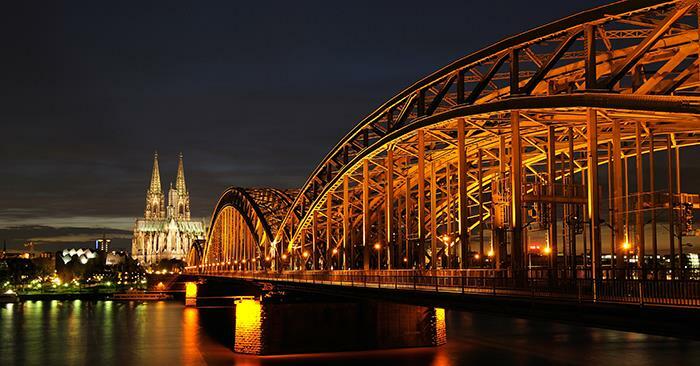 Organizations and individuals are responsible for making appropriate arrangements. Any questions can be directed to the CSI. Twenty volunteers are needed to assist with the new student welcome picnic on the Mall from 5:45-6:50 p.m. Aug. 17. Anyone wanting to volunteer should email the Student Affairs Office at stuaff@truman.edu by Aug. 4. For more information about the picnic, call 660.785.4111. 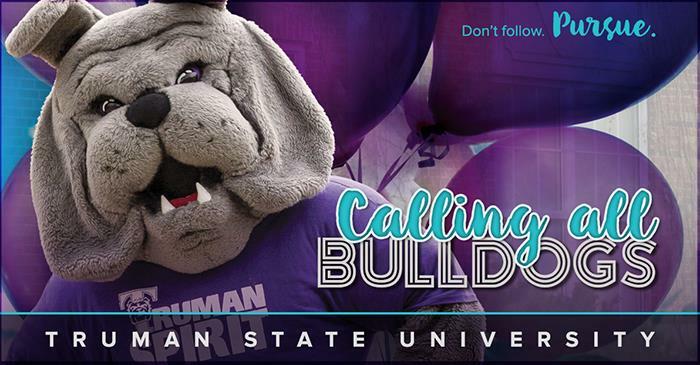 Before students pack their bags and head off to their first year at Truman, the alumni chapters and clubs host New Student Send-Off events around the country to welcome them and their families. A send-off event consists of a group of alumni and current students hosting local incoming students and their families. This is a chance for them to exchange information and begin developing a contact group to help ease their transition from home to campus life. Both new and current students, as well as alumni who are in the area, are encouraged to attend. For more information, or to RSVP, contact alumnievents@truman.edu. The next issue of the Truman Today will be available July 24.